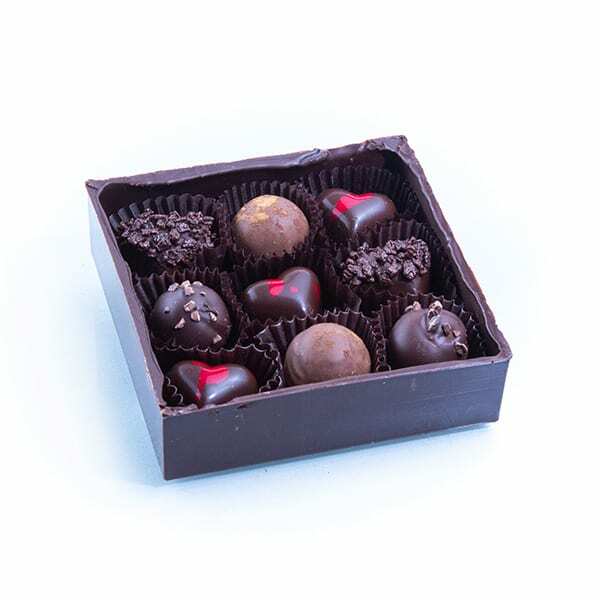 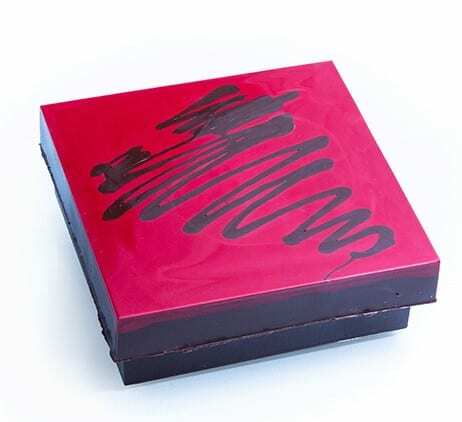 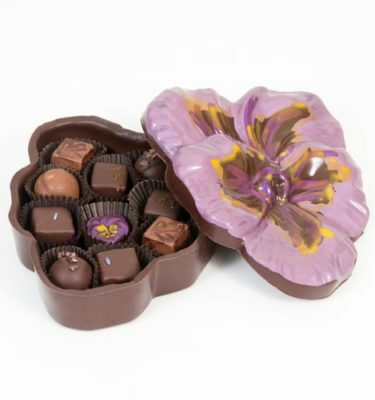 The gorgeous Valentine Masterpiece Chocolate Box is a beautiful expression of love. 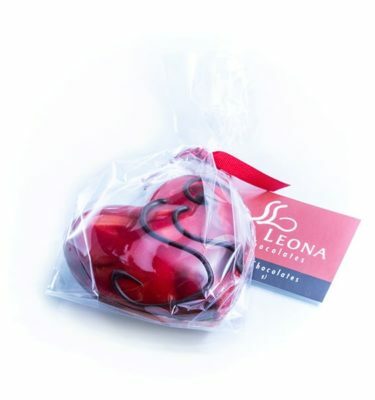 You will not find a chocolate that will give a more impressive presentation or show greater appreciation to your Valentine. 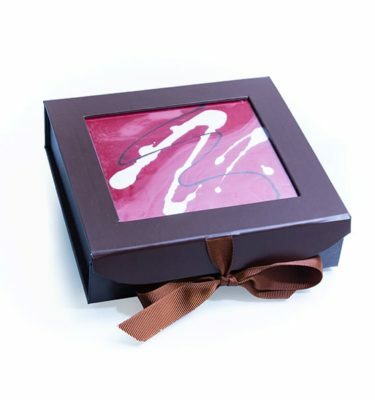 Each contemporary masterpiece is individually hand painted and filled with 9 assorted pieces selected by the chocolatier.